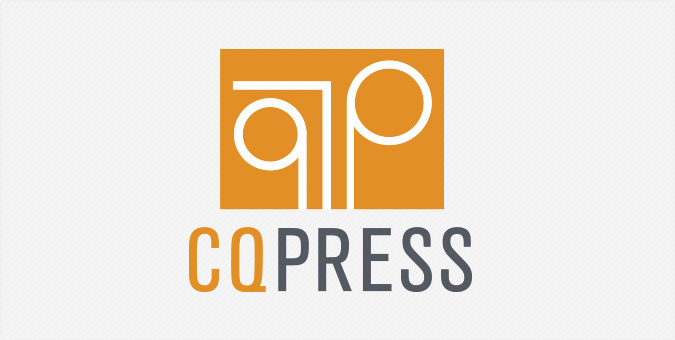 CQ Press, a leading publisher covering politics, policy and people, called on Jake to reinvent its decades-old image and help market its print- and web-based directory products. Jake transformed the dated Roman columns of CQP’s old logo and re-imagined the symbol of tradition using a modern, more relevant font treatment and color palette. We introduced the new look in print and online via a series of direct mail pieces and web banner ads on townhall.com, talkingpointsmemo.com and more.